Here’s a quick question for all the outstation students, working professionals, “What do you miss the most about your home when away from home?”. We should be thankful to Chinese. 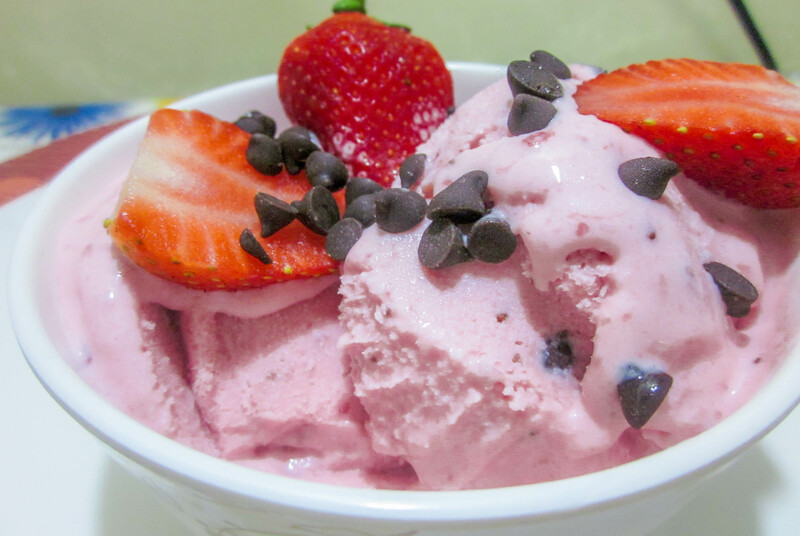 During Tang Dynasty in China, world witnessed an advent of a wonderful dessert recipe that we now know as “Ice-Cream”. Since then ice-cream has evolved for better over the period of centuries. I love Cricket World cups. But wait.. Before you judge me as another cricket fanatic in Cricket crazy nation of ours, a disclaimer here is necessary to clarify that I am not an ardent fan. My liking for cricket are because of not so obvious reasons of love for sports, but because of sheer energy and fervor associated with it that tends to bring together our nation!! This is the time when entire family comes together to celebrate this carnival of sports! As you know, yours truly is addicted to running Half Marathons. When you have such weird addictions, it comes with its own share of pros and cons and of course pros outweigh the cons by a bigger margin. 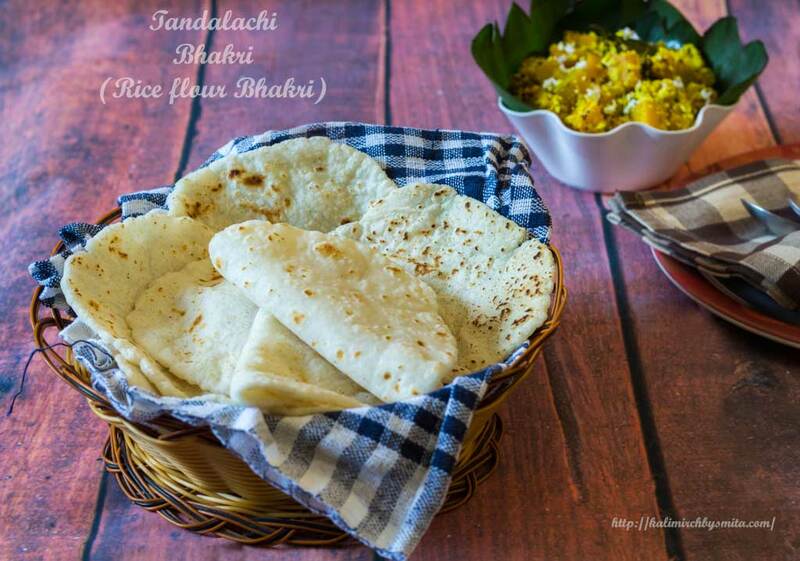 “Bhakri” is a type of bread in the Maharashtrian cuisine.It can be made up of Sorghum(Jowar),Pearl Millet (Bajra),Finger Millet(Ragi) or Rice flour and considered as a staple food of farmers or the people who do extensive physical work for living. “Chicken or Egg, which came first?” is referred as a ‘Casualty of Dilemma’ which has not been answered yet! As a foodie, I believe, Its futile to seek an answer for this ancient philosophical question. 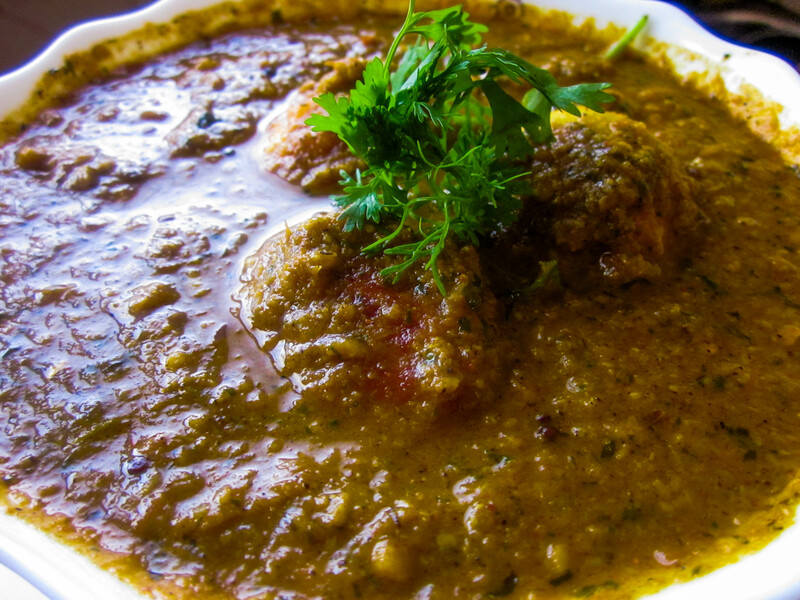 Why should we try to single out any one of them, when we can make some of the most delightful and scrumptious preparations by using chickens and eggs. I believe street food has been a great leveler in India!! You would find people cutting across all caste, creed,religion sipping on tea at any tea-stall or devouring vada-pav on vada-pav stalls.These street food vendors can be seen anywhere and everywhere, however each of these vendors specialise in some very specific food preparations that they make. And if you thought that food innovation is best left to professional chefs, then you are wrong! These tapri walas of India are masters of variations too!!! We Indians love Aloo and Gobi. 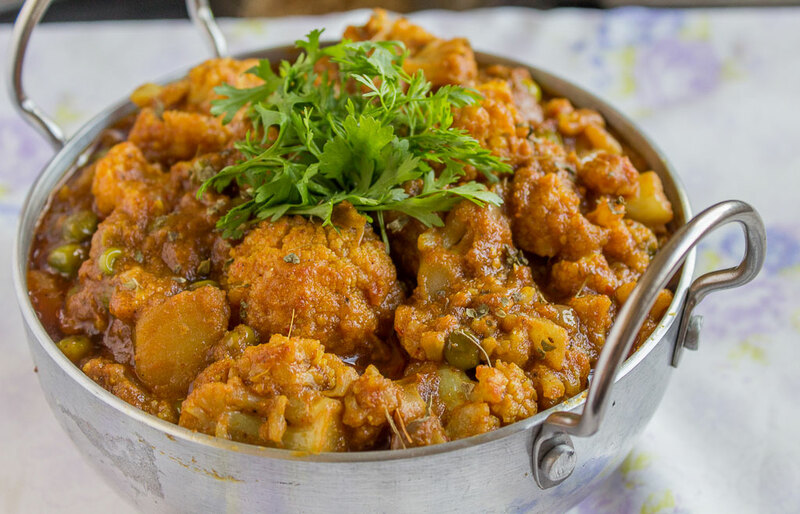 Aloo,a vegetable with a neutral taste that allows itself to absorb the spices and provides the desired flavor. 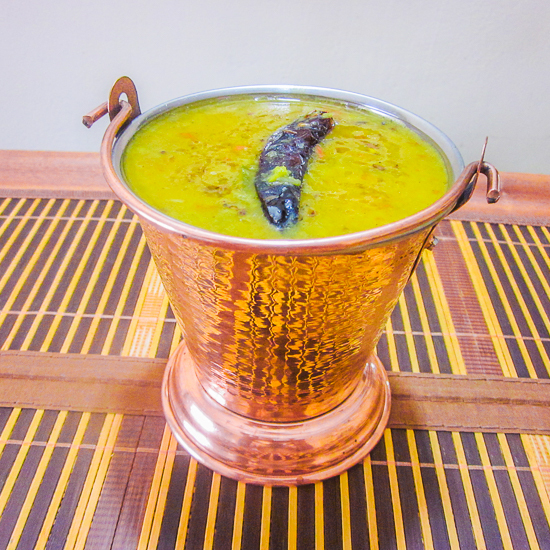 Gobi is equally popular.We make use of Gobi in variety of preparations. Gobi in veggies with Aloo, Matar, Capsicums makes for interesting veg preparation. Gobi also finds its place in Indian Paratha in form of Gobi-Paratha and not to forget Gobi in Pulao. 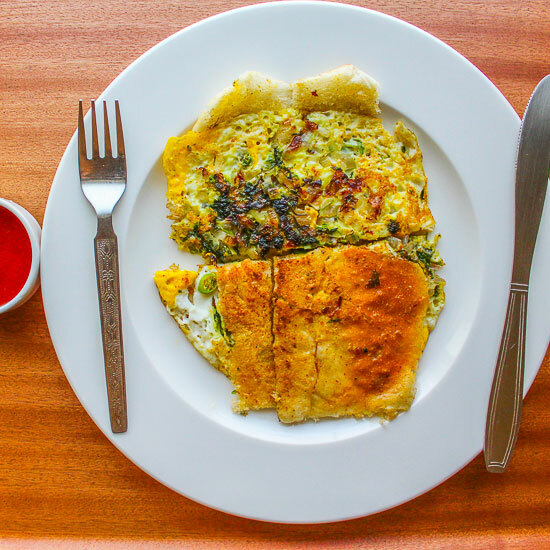 Any discussion about Indian street food would be rendered incomplete without inclusion of “Anda Bhurji”.Its a Indian version of scrambled eggs and this is where the similarity between these 2 dishes end. Folks, once in a while all of us would love to get pampered! When I get bored of my mundane routine, I take a break from Kitchen chores to sit back and relax. On those days, My Mom or my Mother in Law take charge of the kitchen.